Are you getting set to embark on your next construction project, and wondering how to avoid the costly delays that plagued your last experience? Looking ahead from the very beginning: It’s important to encourage full collaboration from the beginning of your project, and work together to anticipate any problems that could come up throughout the process. Many problems with construction management are avoidable if you spot them in advance. An open forum approach: Everyone involved in the project should be encouraged to speak up at any time if something doesn’t seem right or if a future problem becomes evident to them. This practice can help offset the impact of any problems that come up. Encouraging everyone on the job site to voice their concerns helps you address problems before they get out of hand. Minimize changes: Whether it’s a change in the overall design or a material upgrade, you need to communicate early and take action quickly to avoid delays. Making changes after the design phase can be costly and create unnecessary delays, because making those changes can take significant amounts of time. Schedule regular meetings: Holding meet-ups between key stakeholders in your construction project can seem as if they are introducing more delays, but these meetings are critical for keeping everyone on the same page. You can discuss potential problems and keep the project moving according to your schedule and budget. It also saves time, giving your subcontractors a way to all collaborate in one meeting. Hire the right steel company: When you’re going through the bidding process, remember that you’re only at the sales stage. If you have trouble getting a steel company to call you back, imagine how that might look when you’re waiting for an answer to move forward on your construction project. 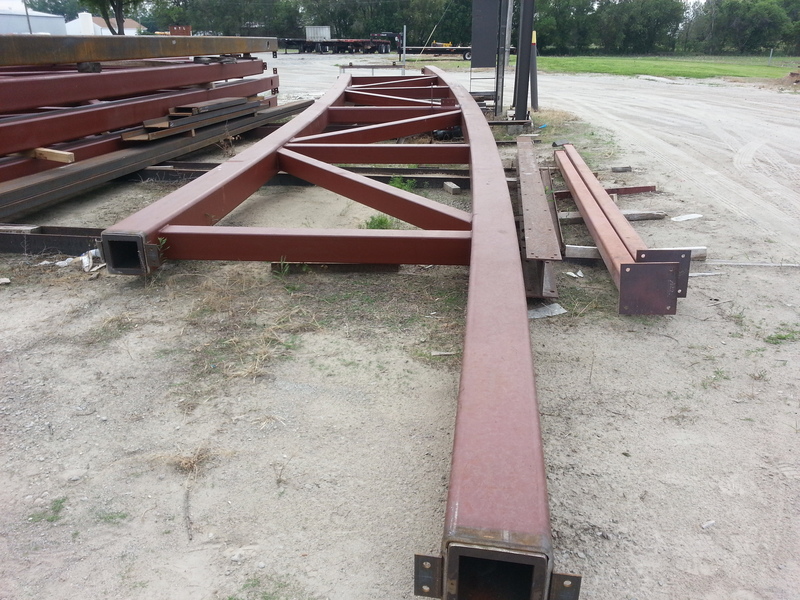 A good steel company is available to you and operates as your construction partner. They should be in close communication with you, and you should see their presence on the job site, early and often. To learn more about the advantages of working with Midland Steel Company, contact us for an appointment. We have a commitment to quality that is embraced and celebrated by every member of our team, and you’ll see the results in your project. We look forward to working with you. By submitting a comment you grant Midland Steel a perpetual license to reproduce your words and name/web site in attribution. Inappropriate and irrelevant comments will be removed at an admin’s discretion. Your email is used for verification purposes only, it will never be shared.